Beauty kits are one of those things I always admire. They offer so many different products at a fantastic price, it's hard to resist. Ulta has come out with four new kits for summer - Primer Essentials, the Beautiful Face Kit, Total Lip Kit and the Favorites Kit. The Favorites Kit includes six full-size beauty items and a travel-size setting spray. It's a fantastic value and gives you a taste of the different products Ulta's brand has to offer. Plush Drama Mascara in Jet Black | An everyday go-to mascara that gives beautiful volume without clumping or smudging. It features a bristle brush that's just the right size to grasp every lash. Matte Lip Cream in Stirring | A super creamy, bold lip that's comfortable to wear all day. This vibrant shade has incredible lasting power! I'm definitely interested in more shades, the formulation is fabulous. Gel Eyeliner in Blackout | This eyeliner is creamy, bold and blendable so you can get a soft or more defined look depending on your taste. 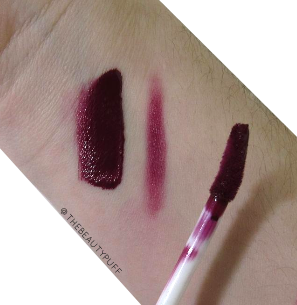 The formula didn't drag during application or smudge through the day, overall a great basic liner. There are 24 shades to choose from so there's something for everyone! Setting Spray | I was pleasantly surprised by this setting spray. The mist was not as fine as I would have liked but my makeup stayed fresh and vibrant when I used this spray. And, my skin didn't get nearly as oily as it usually does - major bonus! Brow Expert in Light | Two brow powders and a tinted wax all in one convenient compact. The formula is smooth and buildable so you can get natural definition or a more bold look. 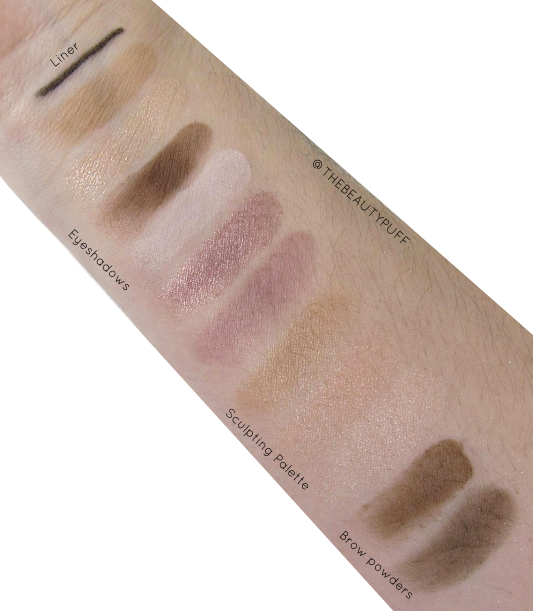 Eyeshadow Palette | This palette features six of Ulta's best selling shades. I love the soft, neutral tones in this palette. These are the colors I wear on a daily basis so this has gotten a lot of use! Sculpting Palette in Astoria | When I'm in a rush, this palette has been amazing! 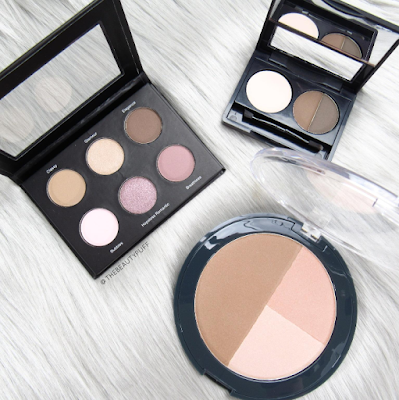 There is a glowing bronzer, blush and highlight that provide soft definition so you can use it any time of day. The shades blend effortlessly and look gorgeous on my light skin so this is definitely a favorite! 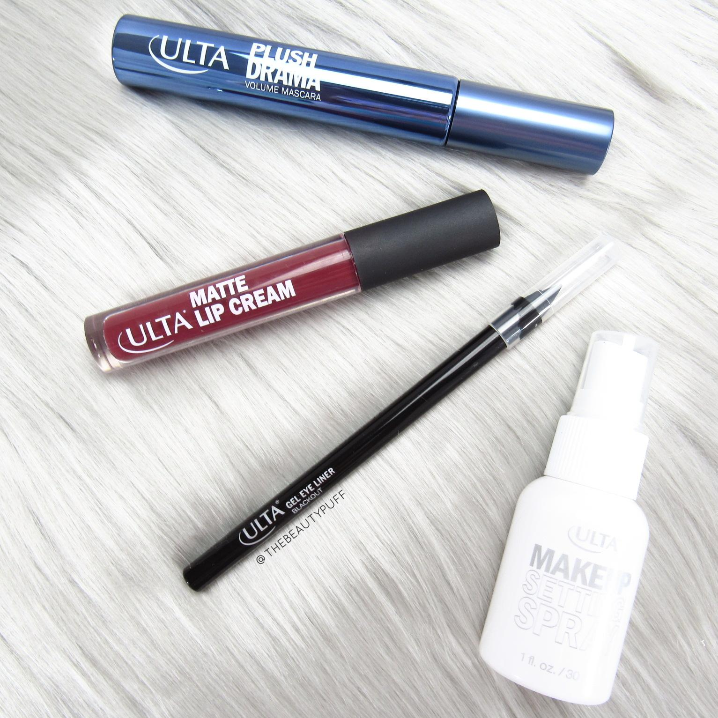 These new kits from Ulta are available for a limited time. Now's your chance to explore the Ulta collection and find all new favorites for Summer!